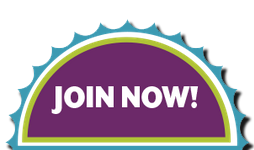 The Monday-only Scentsy sale is getting quite the attention… and with good reason! Every Monday in October 2013, the regularly low priced items in the special Closeout section turn into “Monster” sale prices. Many are over 50% off, and quite a few even up to 75% discounts!! 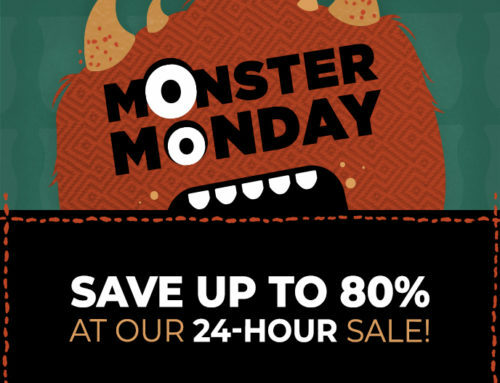 You can see what’s on sale for the Monster Monday sale items during the rest of the week, but the actual Monster Monday sale prices are posted and available starting at 12 am Pacific Time on Monday morning and continue until midnight (or until an item sells out). 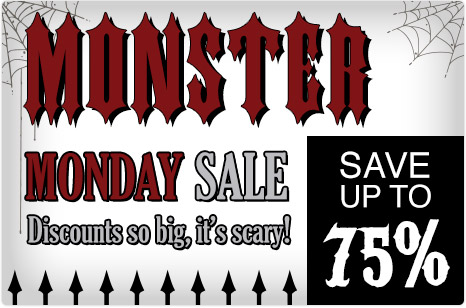 You do have to buy the Monster Monday sale items online and pay shipping. 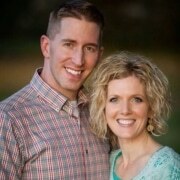 If you order at least $150, your shipping will be free! 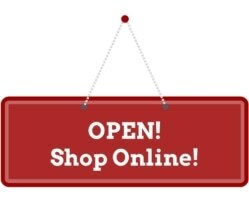 So, fill your cart with the amazing Scentsy Monster Monday deals (think Christmas shopping made easy! 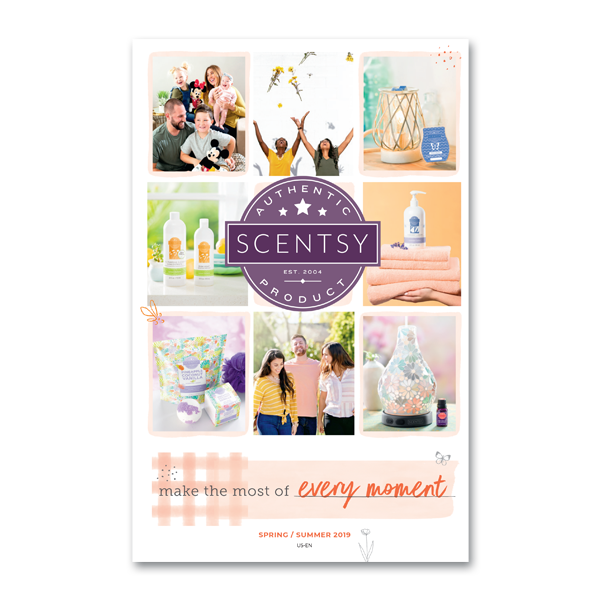 ), and throw in a few extra items from the other products on my Scentsy website to make sure you get $150 and the free shipping!! Couldn’t be easier!